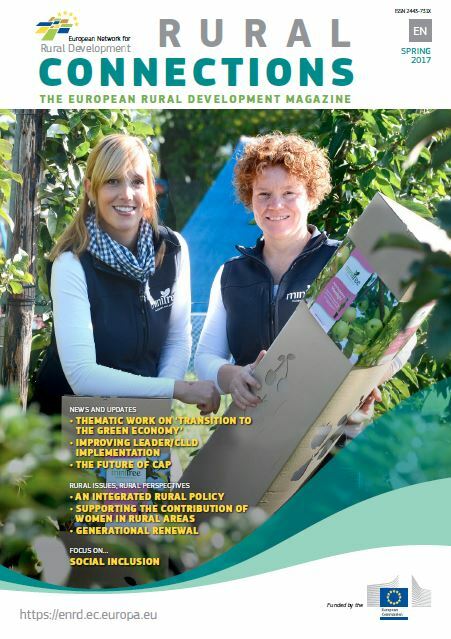 ‘Social Inclusion’ is one of the main working themes of the European Network for Rural Development (ENRD) in the 2014-2020 programming period. 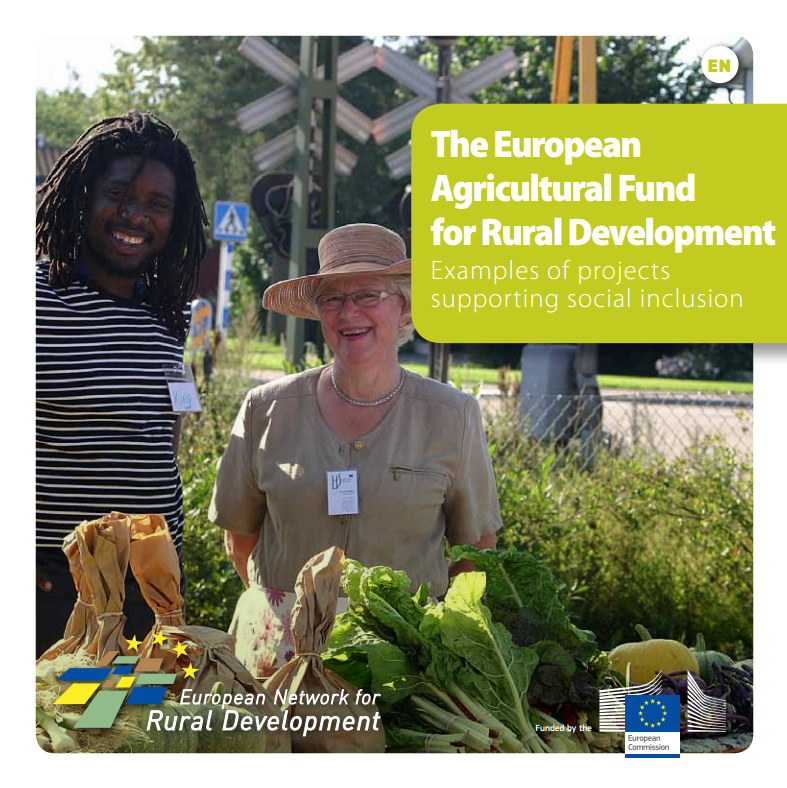 It links directly to Priority 6 of EU Rural Development policy on “promoting social inclusion, poverty reduction and economic development in rural areas”. Amsterdam Rural Forum / 5th NRNs’ meeting (11-12 May 2016), including workshops that focused on the role of culture and arts in improving social inclusion in rural areas (e.g. revitalisation of villages; integration of youth, teenagers, refugees). ENRD Workshop on 'The role of LEADER/CLLD and networking in supporting social inclusion in rural areas' (17 March 2016). The work of the ‘NRN cluster on migrants’ was initiated at the 4th NRNs’ meeting (29 February-1 March 2016). See a summary of a discussion on NRNs’ work and activities on social inclusion. 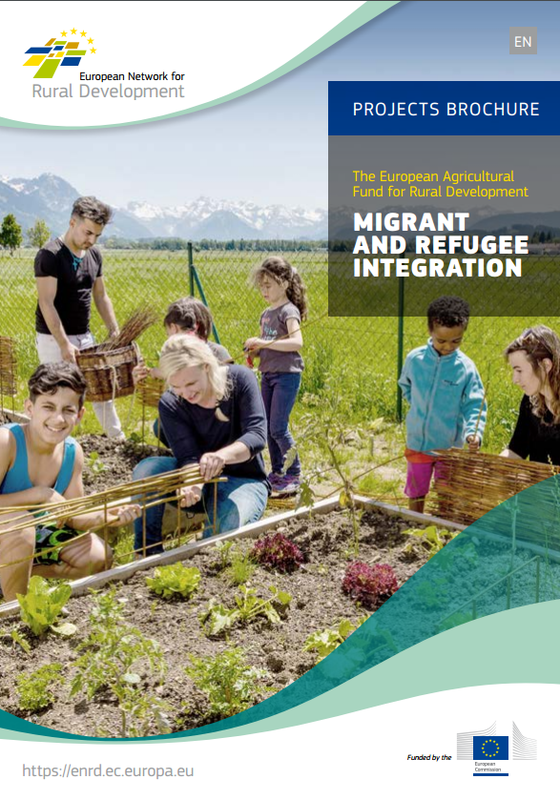 The work of the cluster continued through a phone-based think tank platform between the Swedish, Finnish, German, and Austrian networks and the ENRD Contact Point on the state-of-play and NRN activities linked to migrants integration in rural areas (3 June 2016). NRNs can express their interest in the work of the cluster by contacting Nils Lagerroth at the Swedish Rural Network Support Unit (Nils.Lagerroth[AT]jordbruksverket.se).